platform you will ever need. Every second, over 863,000 people depend on ITarian. Start using ITarian Remote Monitoring and Management today and explore how it is easy to track device status with performance, service or process. ITarian Remote Monitoring and Management is the easiest way to manage and track devices in order to increase efficiency and productivity. Use ITarian Patch Management to make up-to-date your Windows OS based devices with the latest patches plus more than 400 third party applications. ITarian Patch Management is the smartest way to gain control over all managed devices to get installed with latest patches. Begin your journey, join the ITarian platform today! Start using Remote Control instantly with your enrolled devices. You'll see all your devices on the application once logged in. 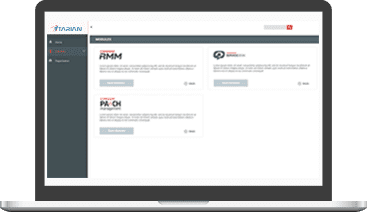 You’ll no longer pay these fees and get all your Remote Control needs satisfied under your RMM solution, all-in-one. Start using Remote Tools instantly with your enrolled devices from portal, all cloud based! No need to download an app to use Remote Tools! ITarian offers you the most frequently used remote tools such as File Transfer, Processes, Services, Powershell or Registry Editor. Simply, create an account, you can accomplish the goals you always dreamed of! 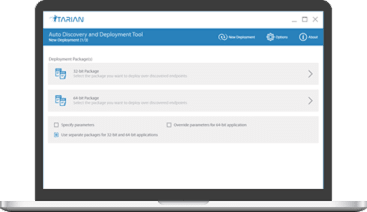 ITarian's Auto-Discovery and Deployment allows network admins to remotely deploy applications to multiple endpoints. Stand for your belief to gain the super [powered] platform. Begin your journey and stand for your beliefs today, not yesterday! 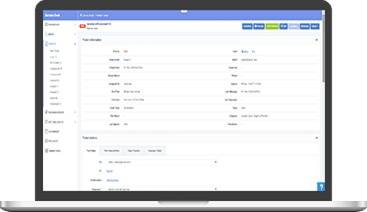 ITarian Service Desk is a full featured ticket management system. Enable administrators and staff members to respond to tickets, reassign/escalate tickets, and generate reports. Branded customer portal builds consistency and confidence in the support process. 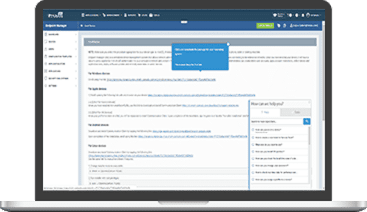 Integrated knowledge base helps your team avoid “reinventing the wheel” by documenting known issues and their resolutions. Prioritize, handle, and escalate requests effectively with configurable ticket categories, automatic ticket routing, SLA tracking, and escalation procedures. 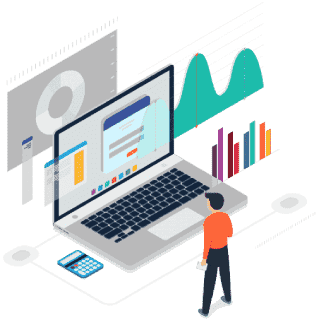 Ensure that customers get the information they need throughout the resolution process with customized greetings, automated emails and updates, and scripted responses. Access account tickets from a mobile app.